Which one have you enjoyed the most? It seems like there are so many Final Fantasy smartphone spinoff titles out there that it's a little difficult to keep track of what all's coming out, isn't there? Things are about to get a little more complicated with the Japanese release of Final Fantasy: Brave Exvius, which is scheduled for an October 22 release. That's this Thursday! 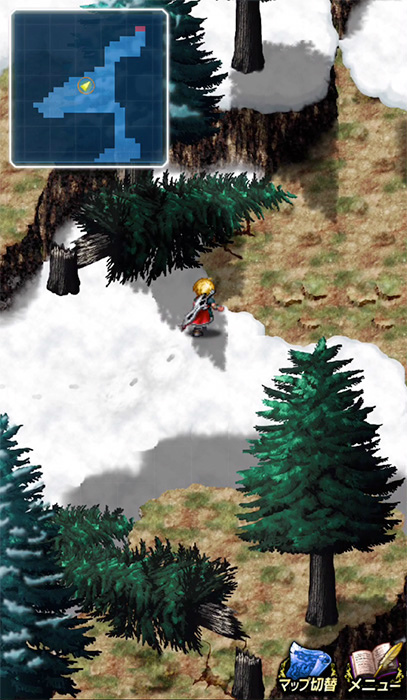 The smartphone RPG was developed by Alim and will feature a brand-new story with both new and old characters from the Final Fantasy franchise, as well as a new battle system that'll even include summons once more. There are, in typical Final Fantasy fashion, towns and fields to explore as well as other areas, but there aren't truly that many details surrounding the game's inner workings thus far. Players who registered to play the game early will get a Magitek Armor with Terra Branford Piloting playable character, however, which is totally awesome. So, uh, Square Enix? Let us in on this, would you? Thanks in advance!